More pics from my trip to Brunei, Borneo. Enter the arthropods. Here’s a collection of the more unusual creatures in the rainforest at Ulu Temburong National Park. Colourful rainforest crabs were pretty common on the night walks. Probably Geosesarma sp. One of the so called Vampire Crabs. 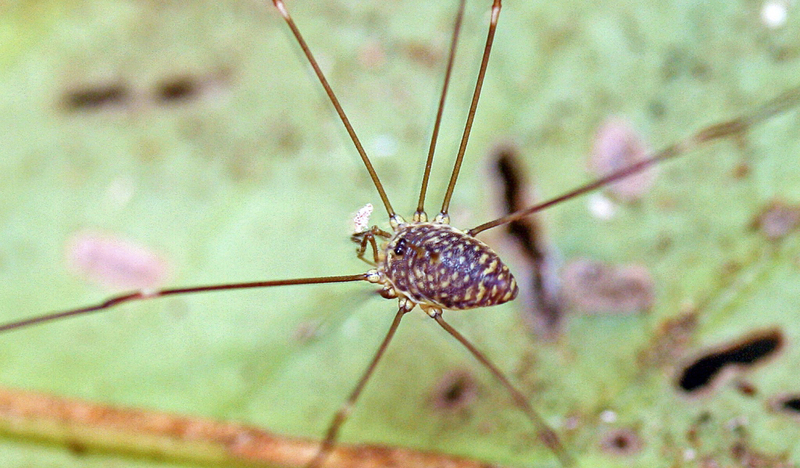 There were also plenty of fairly large Harvestmans (Order Opiliones); I have no idea of even the family. They are such weirdos with their eyes on stalks. 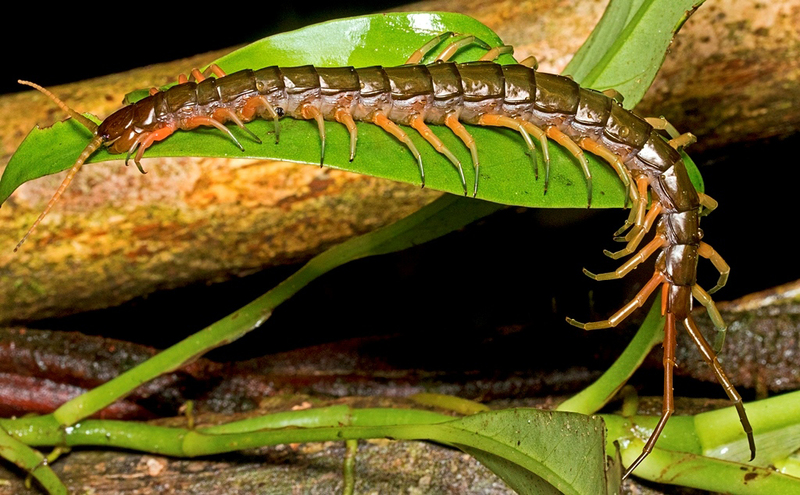 I only saw one giant tropical centipede but it was impressive even though the old hands assured me it was a medium-sized one. 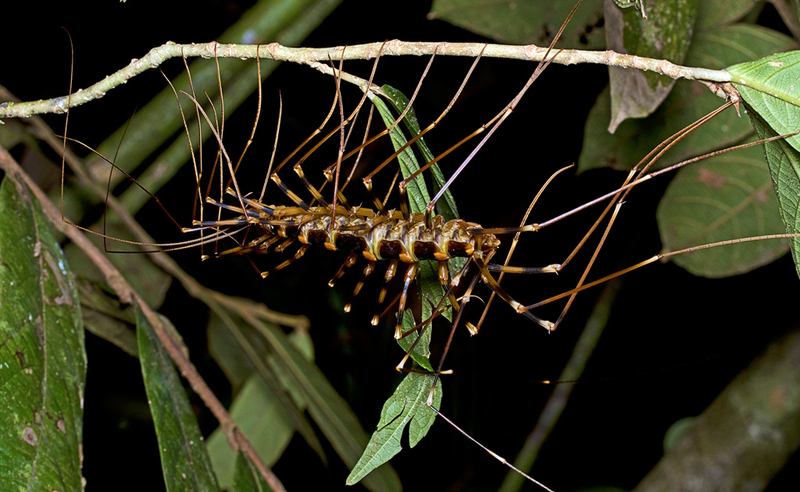 We saw lots of giant ‘house’ centipedes, Scutigerids. This one was mind boggling. The body looked so thick and large, more like a sardine sized fish than any myriapod I’m used to. Just all legs and fangs. 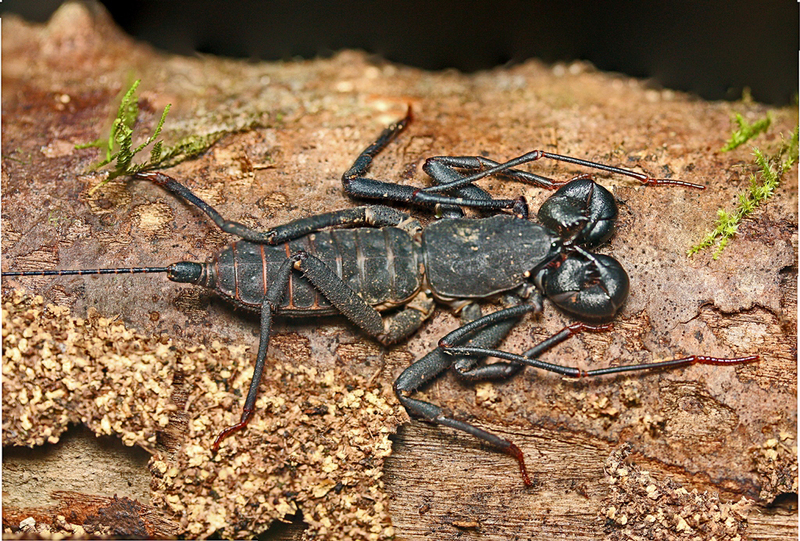 A personal favourite was the Vinegaroon, also known as Whip Scorpions, Thelyphonida. An impressive beast. 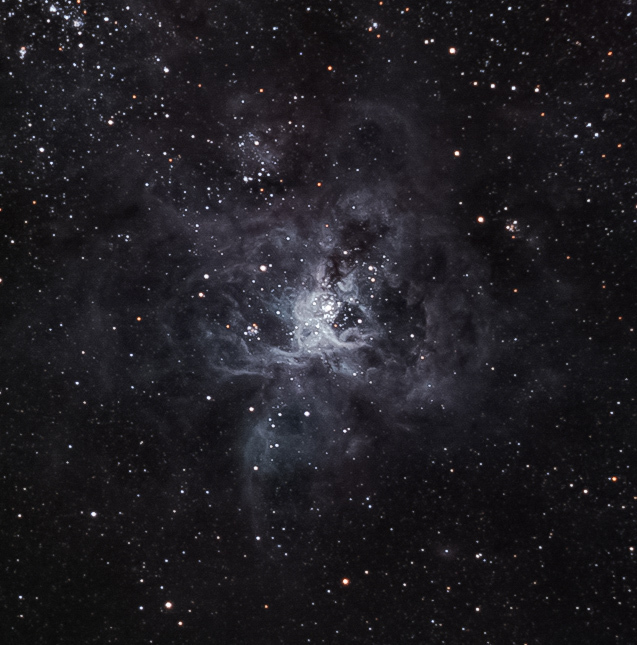 NGC2070 [JAC: also called the “Tarantula Nebula”] is an emission nebula embedded in the Large Magellanic Cloud. This image derives from sixty 20-second sub-frames taken in each of the red, green and blue wavelength channels. This entry was written by whyevolutionistrue and posted on November 16, 2018 at 7:30 am and filed under arthropods, astronomy, photography. Bookmark the permalink. Follow any comments here with the RSS feed for this post. Both comments and trackbacks are currently closed. 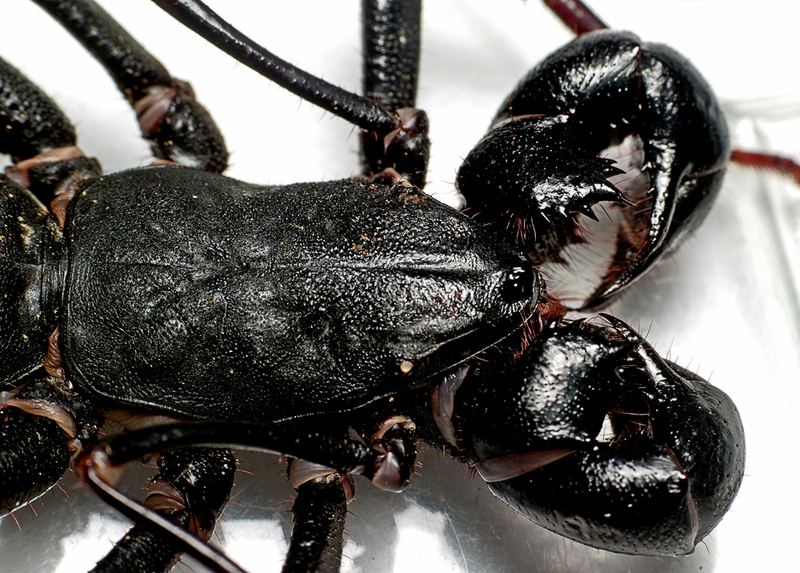 The Whip Scorpion looks as if it’s been flattened. I’m sure it’s not though. The cool looking Tarantula Nebula continues the arthropod theme. Oh… my! I do love these kinds of things. 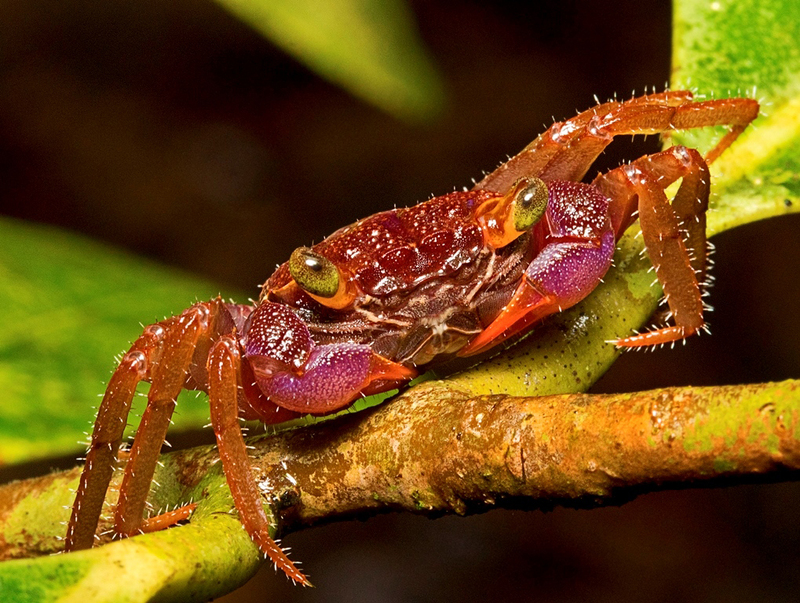 It must seem strange to see crabs crawling around in the underbrush of a forest, but one does remember that technically insects are crustaceans. The Tarantula Nebula. I’ve always wanted to see it. 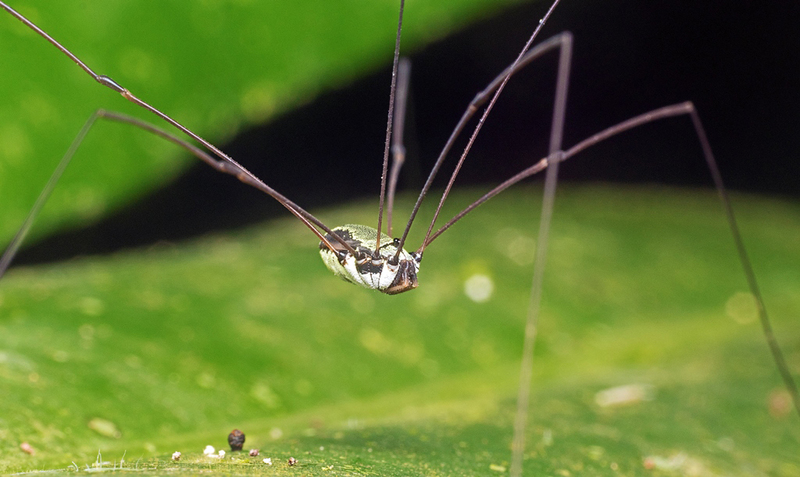 Fits well with all the other arthropod pictures. More land crabs? Wacky! Something I had no idea existed until reading this site.